Web Design to get you noticed! 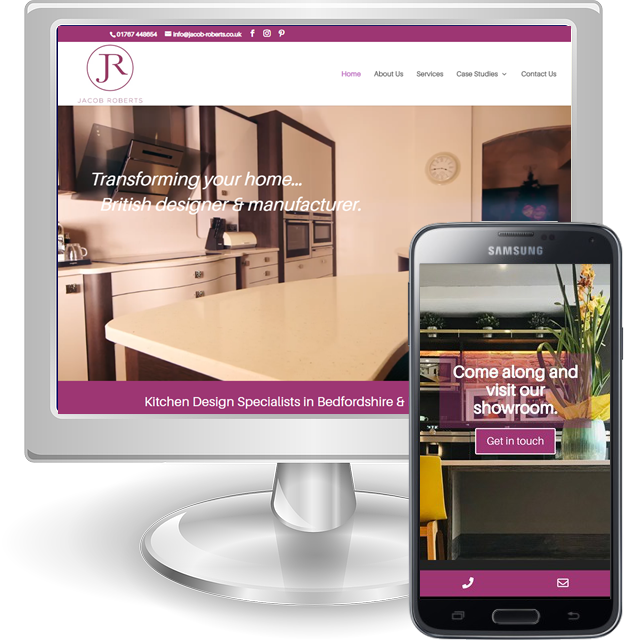 We specialise in the design and development of great looking, yet affordable websites for small and medium sized businesses in Hertfordshire, Essex and North London. Our aim is to provide our clients with distinctive, effective and great looking websites that help set them apart from the competition and convert visitors into customers. Whatever your trade or business, we’ll create a website that will deliver a great first impression and convince your visitors that they need not look elsewhere. We design and build high quality websites at prices that are affordable for all businesses, whether you are an established business or a new start-up. Whatever the size of your business, whether you are looking for your first website or a fresh makeover, you’ll be assured of a great looking website that will be a great marketing asset for your business. 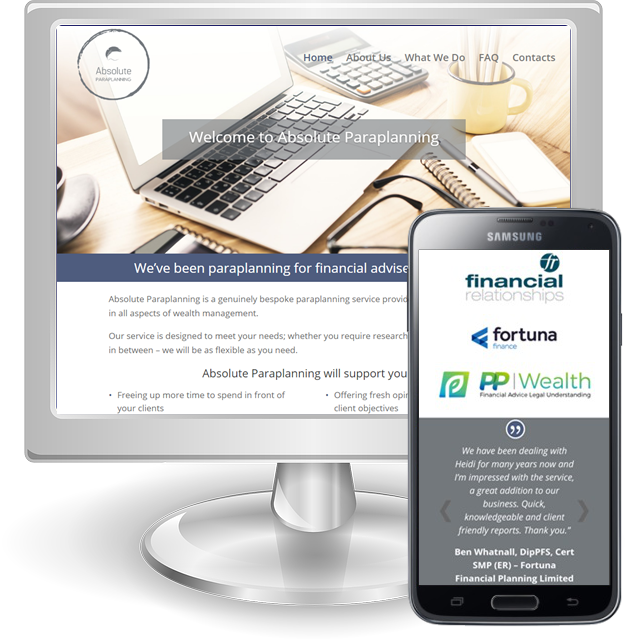 We are a local web design agency based near Hertford in Hertfordshire. Our many years of experience and portfolio of work has helped us to establish an excellent reputation for high quality web design, trust and reliability. From the very first consultation, you’ll be assured of a personal, hassle free, friendly service. 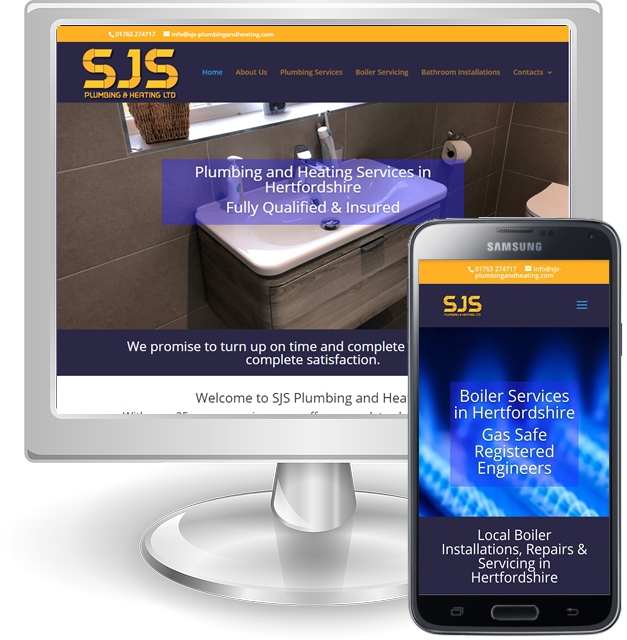 We have worked with many local businesses in helping them to raise their profile with great looking, modern and fully responsive websites. Every client is assured of the same personal care and attention to detail. Before we start your design project, we’ll take the time to learn about you and your business. This will enable us to design a website that is unique to your business and tailored to your specific requirements. Get in touch today and lets start working with you to ensure your website delivers a great first impression!